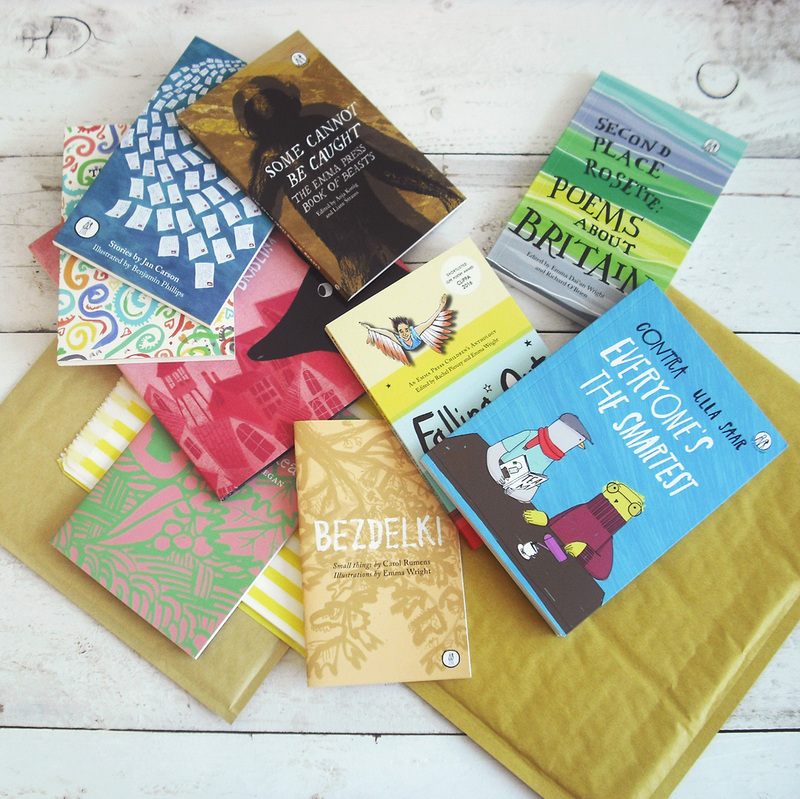 Award-winning Birmingham publisher the Emma Press is to publish a collection of LGBT-themed poems for teens, based on retellings of Scottish myths, on 28th February 2019. 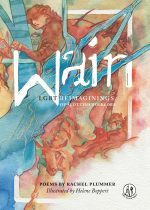 Wain, by Rachel Plummer, contains poems about selkies, kelpies, and the Loch Ness Monster, alongside somewhat lesser-known mythical people and creatures including wulvers, Ghillie Dhu, and the Cat Sìth. Enchanting, surprising, and full of a magical mix of myth and contemporary LGBT themes, it speaks to younger readers who are learning more about themselves, other people, and the world around them. What’s more, the mythological and fantasy elements make it a must-read for those with an interest in myths, legends and fairy tales. The book features enchanting full-colour watercolour illustrations by Helene Boppert, bringing the mythical creatures in the poems to life. Whilst suitable for all ages, the collection is aimed at teens aged 13+ and was commissioned by LGBT Youth Scotland, the largest youth and community-based organisation for lesbian, gay, bisexual and transgender people in Scotland. The cultural commission was funded by Creative Scotland. The book is accessible to all readers, Scottish and not, and includes a glossary which explains more about the myths in the poems. There is also a section of writing exercises to encourage younger readers to write their own poems, inspired by the book. 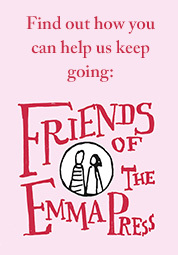 To ensure even more teens can benefit from the book, the Emma Press have created coupon codes in their webshop to enable people to donate copies of the book to schools. There’s an option for people to specify which school they would like the book donated to, or if unspecified, the Emma Press are working with LGBT Youth Scotland to ensure the book finds a good home. Rachel Plummer is a poet living in Edinburgh. She is a Scottish Book Trust New Writer’s Award winner (2016) and has won or placed in numerous other awards and competitions, including the Troubadour Prize, the Flambard Prize, the Penfro, and Canterbury Festival’s Poet of the Year Award. Her poetry has appeared in magazines including The Dark Horse, Mslexia, Agenda, Interpreter’s House, Gutter and New Walk, and anthologies including New Writing Scotland (2017, ASLS), The Emma Press Anthology of Love, and 154 from Live Canon, an anthology of contemporary responses to Shakespeare’s sonnets. She published a pamphlet of sci-fi poetry with House Press in December 2017 and received a cultural commission from LGBT Youth Scotland earlier that year. She runs creative writing workshops for children and teens. She has two children, three guinea pigs, and entirely too many books. 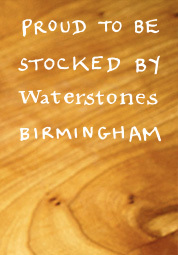 Wain will be launching at the Scottish Poetry Library on the 15th March. Find out more about the event here.